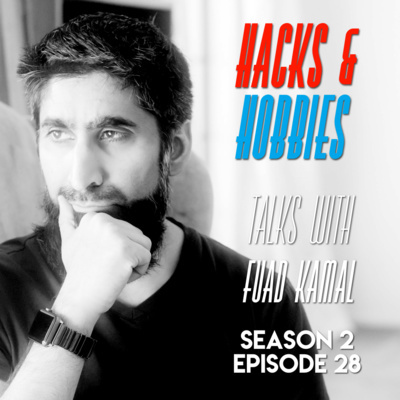 Junaid Ahmed talks to hobbyists, entrepreneurs, cyclists, artists, actors, and some awesome guests in season 2. We learn about their journey and origin stories, what makes them tick and how they got to where they are today. A lot of these lessons are immediately actionable and start giving you results. 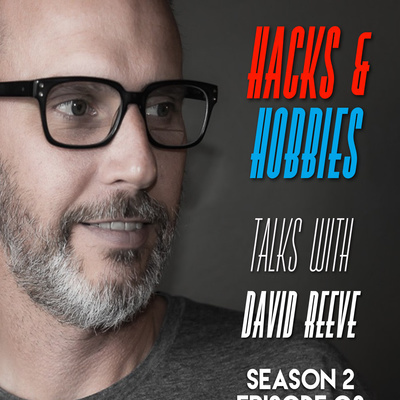 In season 1 of the podcast, I focused mostly on the hobbies I was getting into including a documentary on beekeeping, cycling, woodworking, and passions that I have. 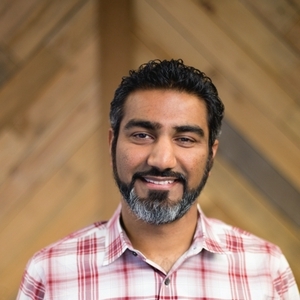 E228 - Fuad Kamal - How cycling can enhance your heart, breathing and overall cardio output. 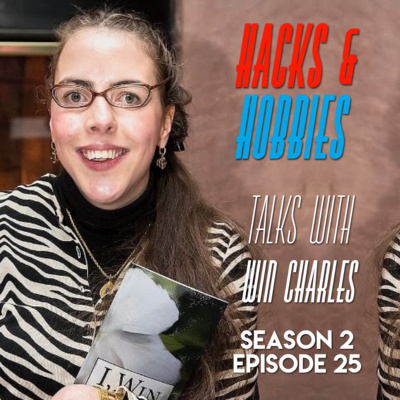 E225 - Win Charles - How to overcome disabilities and empower yourself. 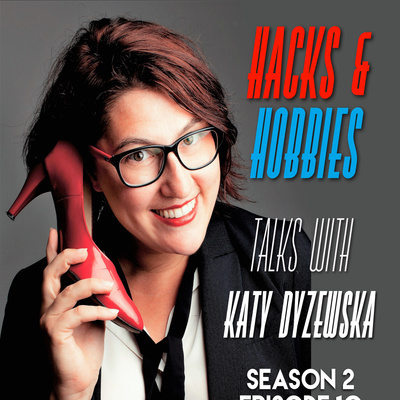 E223 - Keli Salem - How to get started with Blogging, a podcaster's perspective. 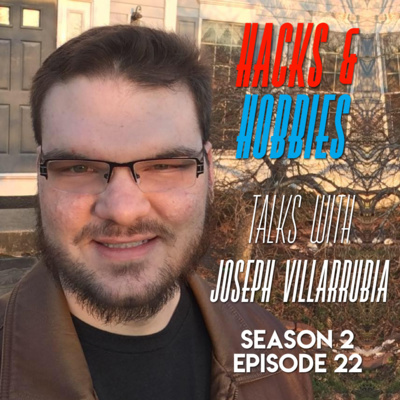 E222 - Joseph Villarrubia - How to hack funnels and the adventures of bicycles and skateboards. 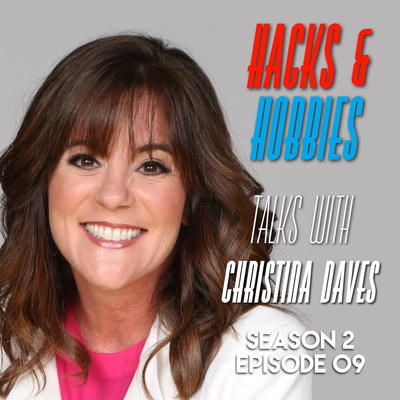 E219 - Where to start when thinking to start a podcast. 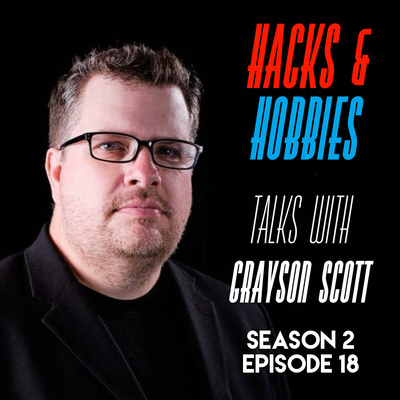 E218 - Grayson Scott - How to start an indie film a step by step podcast. 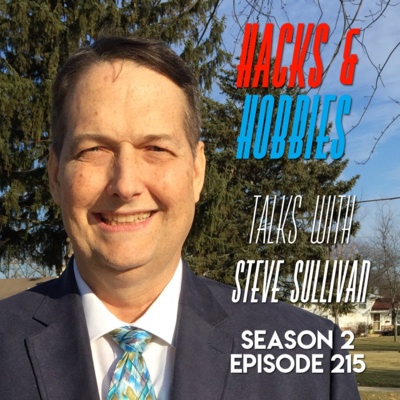 E215 - Steve Sullivan - What it means to be a Gentleman. 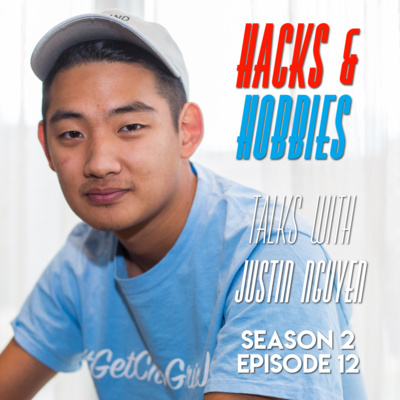 E212 - Justin Nguyen - Founder GetChoGrindUp, co-host of Young and D.U.M.B. 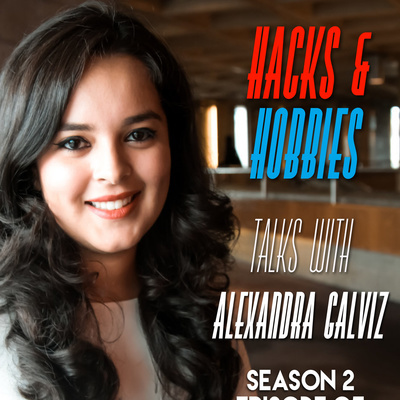 E205 - Alexandra Galviz - LinkedIn Top Voice UK 2017, 2018 - LinkedInLocal Co-Creator and Speaker. E204 - The Snow Shoveling Experience - Something Exclusive to the North-Eastern States. 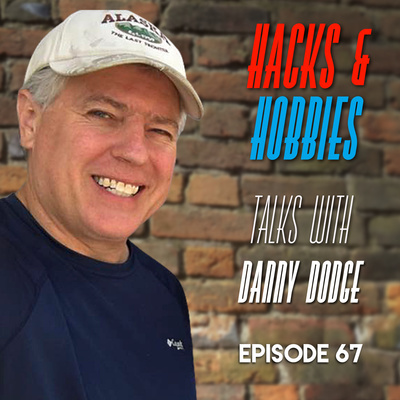 E167 - Danny Dodge the Master Inventor and a Humble Hacker. 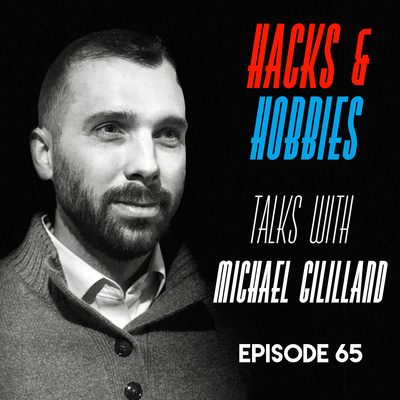 E162 - Goals, Milestones, Tools and Services. E159 - Updates and Upcoming Interviews for you! 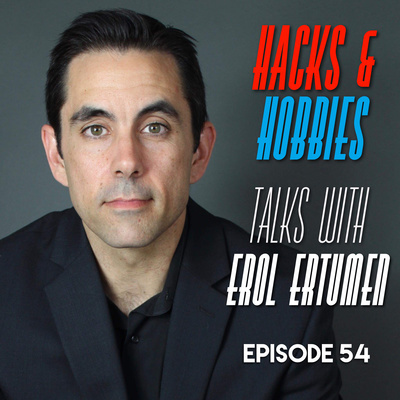 E156 - Family time, FCPX Workflow Extensions, FreeNAS lessons and a request. 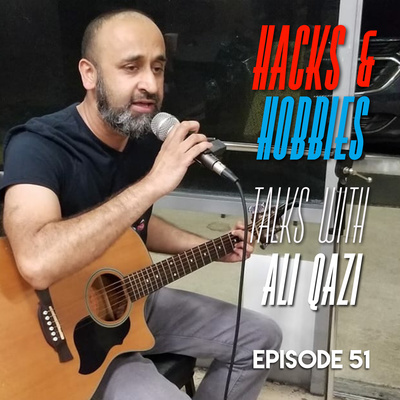 E151 - Chat with Ali Qazi, Engineer by Day, Musician by Night. 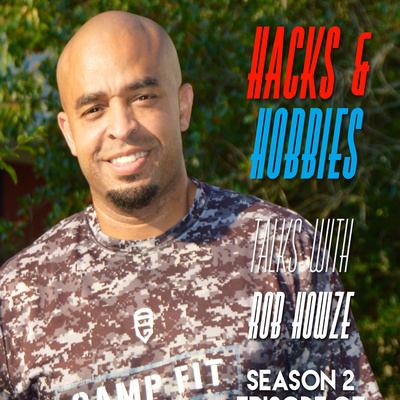 In this episode I got to chat with my good friend Ali Qazi. He walks us through his journey of picking up a guitar and learning how to play. 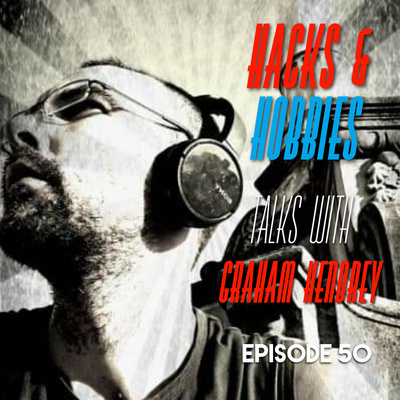 In this episode I get to chat with Graham Hendrey of ChatterBox and other podcasts. 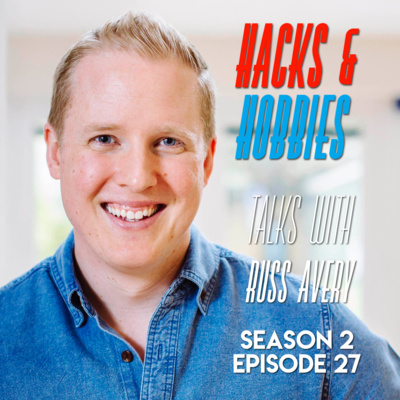 His popular podcast is Online Life Coaching which has been on-going for a few years. In this episode I talk about my Network Attached Storage solution using FreeNAS as the base and customizing the system to meet my needs. In this episode I have a short update about my day and then a howto on starting your own podcast using the Anchor.fm platform. 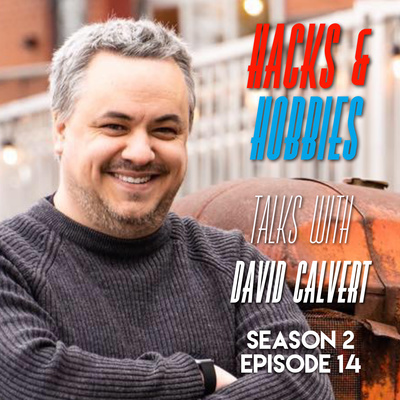 The microphone selection, tips on getting the best sound quality from your podcast recordings, different ways to have podcast interviews. 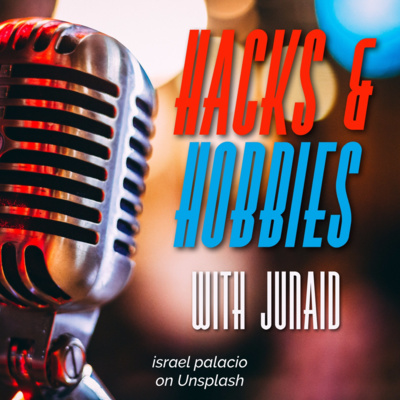 I also touch on one simple way that you can setup your own custom podcast website that links with your Anchor hosted podcast. A quick way to create more content from a single audio source file. 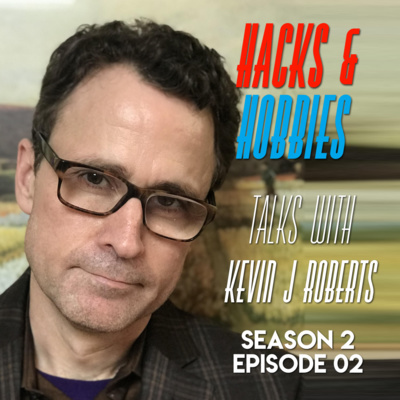 You can always find me on hacksandhobbies.com, hackandhobbies on twitter and instagram. E146 - 30 Days of Videos Challenge Accepted! In this episode I update you about my first day of video posting on LinkedIn and what's going on recently. E144 - Varoa Mites and their treatment options. In this episode, I'll go over some of the way Varoa mites can be eliminated and treated for. E143 - LA Edition, Traffic and the Interstate Systems explained. 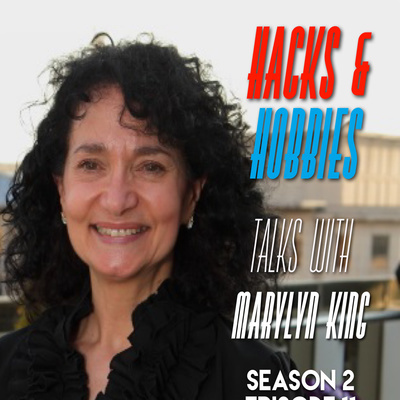 This is a special episode recorded on location in LA. I talk about the traffic problem, the creation of the freeway systems as well the why behind it. Among other off-topic items. In this episode I talk about the Hive Inspection post summer, getting ready for fall and winter. 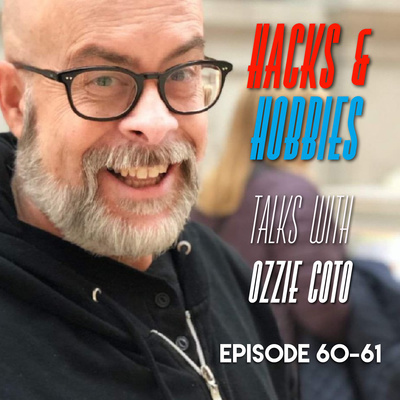 In this Episode I go back to talking about bees and some of the diseases they face, from Varoa Mites, to CCD (Colony Collapse Disorder). I go in detail about the Varoa mites and how they take hold in a bee hive. I talk about the weekend recap. Talking about the importance of communication and community. Recap to last weeks happenings plus den activities. I got the chance to speak in front of a captive audience, who listened to me give them tips about making good video on their smartphones for business and leisure. E135 - Anchor App Bugs, Book Recommendations, Crushing It. E133 - August 29 Apiary Update. Apiary update and plans for tomorrow. E134 - Anchor updates, Gratitude. In this episode, I talk about some of the great updates Anchor has enabled in the latest version of their App. Power of Stories and Gratitude. 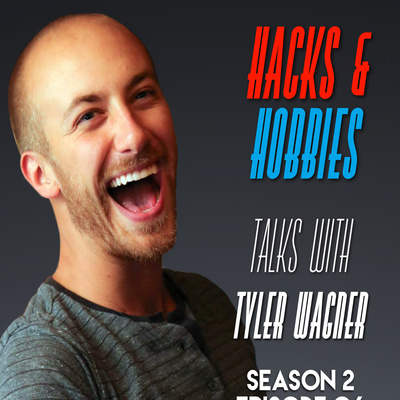 I talk about the first day of school, getting into yet another hobby/project/hack. The importance of Pilots and the amazing Tim Ferriss interviews the CEO of Dropbox Drew Houston. 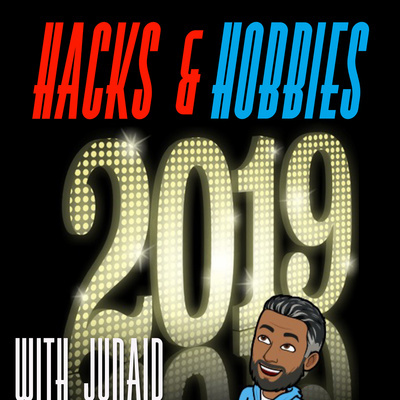 In this episode I give a breakdown of what all I have plan for the week along with some milestones I hit last year but missed this time around. And goal to train for the upcoming Seagull century. 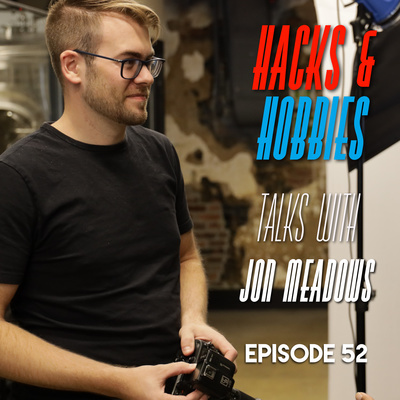 In this episode I continue to talk about how you can leverage your smartphone for video production. 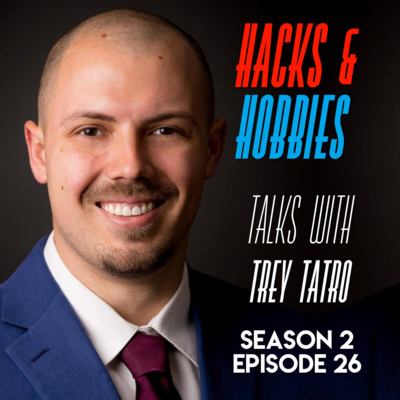 In this episode I talk about the importance of tools, having an actionable game plan for creating your content no matter the platform. It’s been barely 24 hours since my experience at the National Achievement Conference and this my recap of what I’ve been able to retain. Wow, just wow. Attending Tony Robbins live in person can easily be equated to being at a concert. But having attended the event I'm absolutely ecstatic. 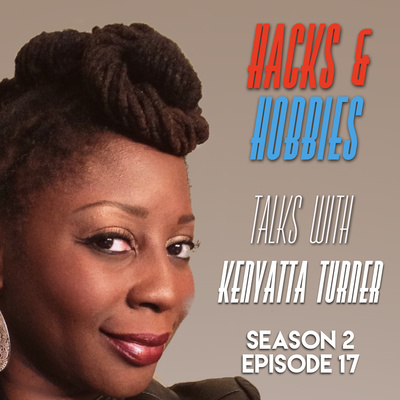 In this episode I talk about the updates on Alexandria hive and introduce you to my other hobbies. 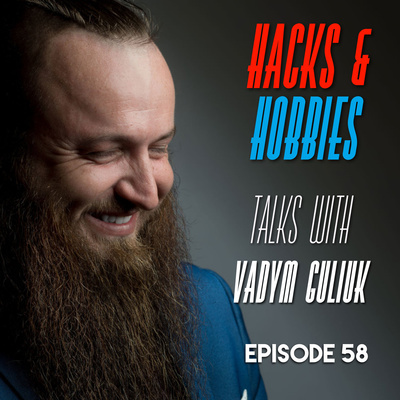 In this episode I talk about the lesser known topic of this podcast. I talk about a few hacks, a visit to my very last 100 mile ride at Seagull Century. I also go into a bit of a detail about my journey in building my SmartHome using HomeKit. I talk about the state of the apiary with the two hives and how well they're doing. I got back on my road bike after a long time, 8-months. I rode with my team with a total of 18 teammates!This is a one of a kind episode, recorded on the road. I talk about the etiquettes of riding in a group. In this episode we talk about the many stages that a bee goes through, to develop from a tiny egg to a bee. First hive inspection after the installation of the hive, to see how they're going. The details of a bee colony and how it is an organism can be learned about this is episode. E114 - Why Are People Mean? Why Are People Mean? A light conversation with Vee from Chile. In this episode we go deep dive into the anatomy of the bees. In this episode we talk about the different sub species of the bees. In this episode I talk about the effects of Thunderstorms on Bees. I talk about Bees and their Growth process. E109 - Bees are here! The Bees are finally here! In this episode I give a short update on the Bee front. And introduce a new feature that Anchor has enabled. Called Cohosts. Anyone using the Anchor app can now invite a cohost and talk about a topic of their choosing. I had a random conversation with another Anchor user in this episode. Bee hives are here, getting the equipment ready and get them ready for when the bees arrive. In this episode, I tried out the "call a friend" feature inside Anchor. And talked to my good friend Omar. In this episode, I go into the basics of beekeeping, why I picked it and how things come together. Then I go into a bit of details on the last time I went on a bike ride. E102 - Microphones, whats the deal? First episode, testing how Anchor works as well as getting into Bees. The power of Queen Bee.